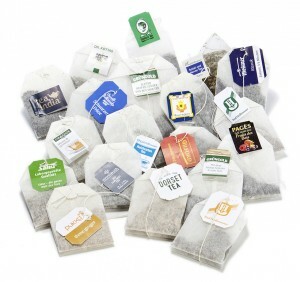 Kölle Etiketten GmbH has been producing tea tags (tea bag labels, tea bag tags, tags with strings) for all common tea bag packaging machines for over 50 years. Whether you use machinery from IMA, Häußler & Sauter, Teepack, Marchesini Group, AcmaVolpak, Fuso, Mai S.A. or other manufacturers for producing tea bags, ask us when you need the necessary tea tags. 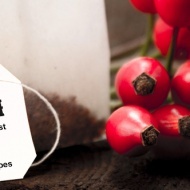 Kölle Etiketten knows what is important when printing tea tags and prints its motifs with up to 8 colours with a certified colour system. In addition, the existing management system for food safety (ISO 22000) ensures that you receive a safe product for your tea bags. Kölle Etiketten takes its responsibility as a manufacturer of labels for the food industry seriously.